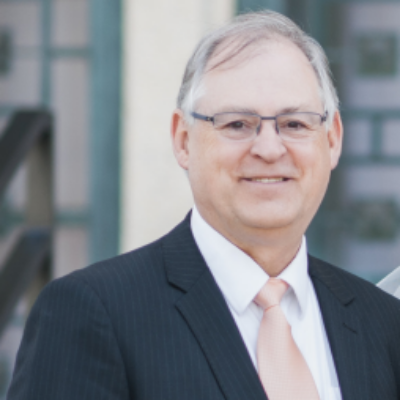 Dr. Harold Ashcraft has received two Bachelor of Science Degrees with Honors as well as his Doctor of Optometry Degree with Distinction (1984). He is a member of Phi Eta Sigma, Phi Kappa Phi, and Beta Sigma Kappa honor societies. He is also a member of the American, California and Los Angeles County Optometric Societies. Dr. Ashcraft has been the recipient of many awards and scholarships including the Ave Custos Oculi Award for outstanding achievement in contact lens studies, the D Bertram Roberts Award for expertise in ocular pathology and special testing, the Bernell Scholarship Award, the Tri-Counties Award, the American Optometric Society Award, and the Dr. Herbert Dixon Award. As valedictorian of his class, he was awarded the Beta Sigma Kappa Silver Medal. Dr. Ashcraft specializes in the diagnosis and management of computer vision problems, dry eye, and fitting of all types of contact lenses including disposable, colors, bifocals and lenses for astigmatism. Since doing research in optometry school on dyslexia, he retains an interest in learning disabilities and visual training. He is married, has seven children and ten grandchildren . He enjoys traveling, reading, and is interested in just about everything. He is also fluent in German.